A couple weekends ago it was Bald Eagle Day in Utah. 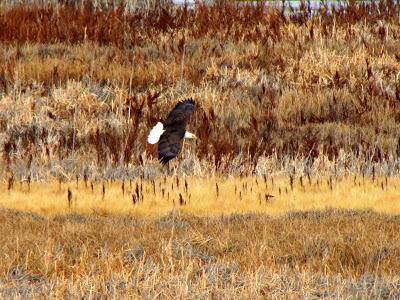 There were five different locations throughout the State that you could go to view Bald Eagles. There were spotting scopes set up on Bald Eagles to get a good look and we arrived just in time to see a captive Eagle on display. My Brother, Sis-in-Law and my Niece were able to come along with us so it made the trip extra fun! I didn’t have the right zoom to capture good images but my Brother got some great pictures. 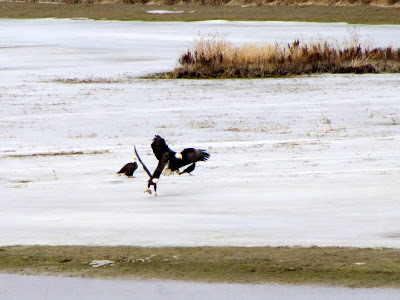 The Eagle landing in front (pictured below) was carrying a fish. Super cool! 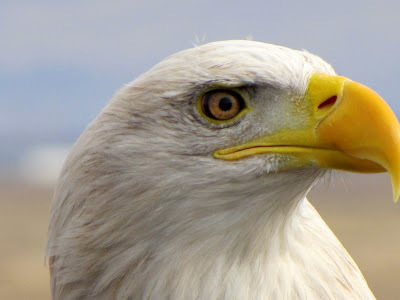 Bald Eagle Day is a yearly event in Utah held in February, so you should definitely check it out next year if you live in the State. 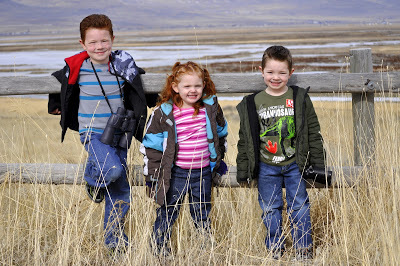 It’s completely free and it gives children the opportunity to be out in nature. 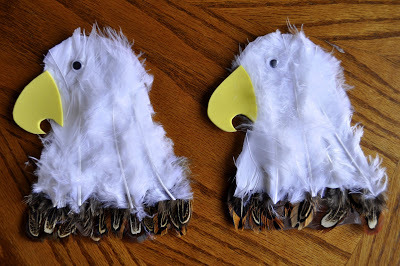 I saw this great Bald Eagle craft from Craftprojectideas.com and knew it was just perfect to go along with Bald Eagle Day. This project is so simple. 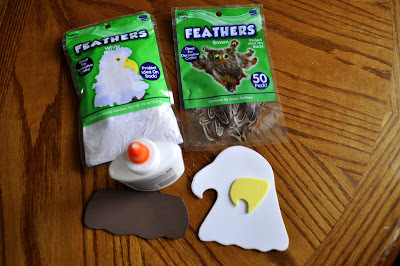 You will need to purchase a small package of Kids Crafts brand white and brown feathers from Walmart and you’ll need a piece of white, brown and yellow foam sheets. 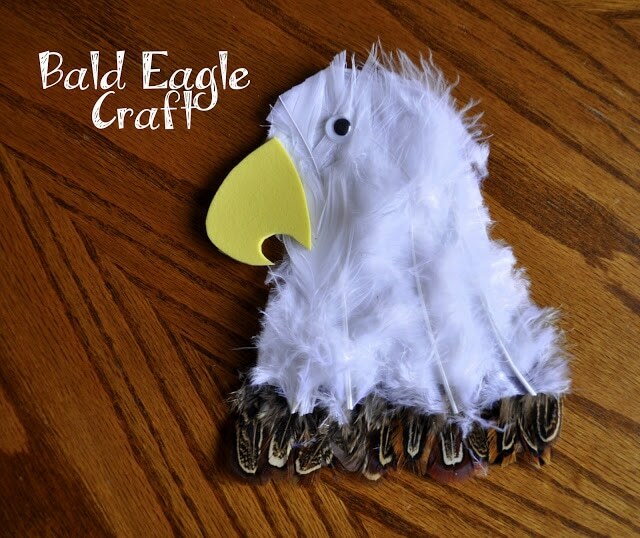 You can find detailed directions on how to make the craft HERE, and to make it even simpler, I made a template for all the Bald Eagle pieces. You can print it off HERE. 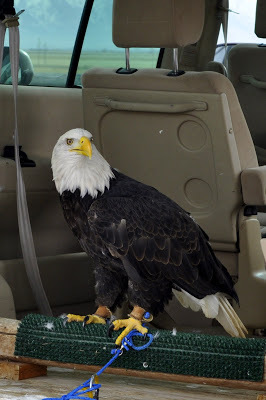 We couldn’t end our Bald Eagle fun without reading a story, now could we! 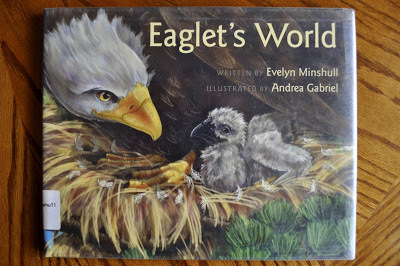 We picked up Eaglet’s World by Evelyn Minshull. It is a cute story about a Bald Eagle who from the time he is still in the egg, is reluctant to take each new step in his growth, until the day comes when he flies and sees the beautiful world beyond his parents’ nest. They are such magnificent birds. It is so nice to the see the population here in PA growing!!! 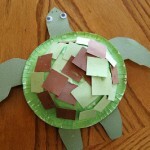 Beautiful pics and a fun craft! You might have to watch a short commercial. 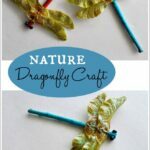 I LOVE this craft and book idea! Thanks for sharing! This looks great! Thanks for sharing and adding your own twist! As soon as I saw your post title, I wanted to comment about the Eagle Cam in Decorah, but I see someone beat me to the punch! Seriously, if you and your kids haven't seen one yet, check it out. Last year I saw three eaglets hatch and grow up and finally leave the nest. It was amazing and heartwarming…and addicting! The adults are back this year, taking turns sitting on the eggs. Love the craft, by the way! What an incredible experience. 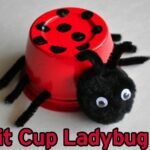 I love this go along craft too. Thanks for sharing at AfterSchool. We are working on symbols of America so this will go along perfectly! Thanks for sharing on our Afterschool Party. Oh, how fun!! Our local zoo has a bald eagle in it and an example (manmade) bald eagle nest. Thank you for sharing at Sharing Saturday!! I hope you will share with us again this week!